Start taking classes at Evolation Yoga and other studios! Evolation Yoga's core mission is to facilitate a powerful physical, mental and spiritual transformation by merging the mental with the physical in order to transcend them both. They aim to offer an accessible, straightforward, and non-tedious class in which you are being encouraged to work hard, yet learn to acknowledge your boundaries. By focusing on the teachings and not the teacher, they foster an accessible, intimate and inclusive environment. 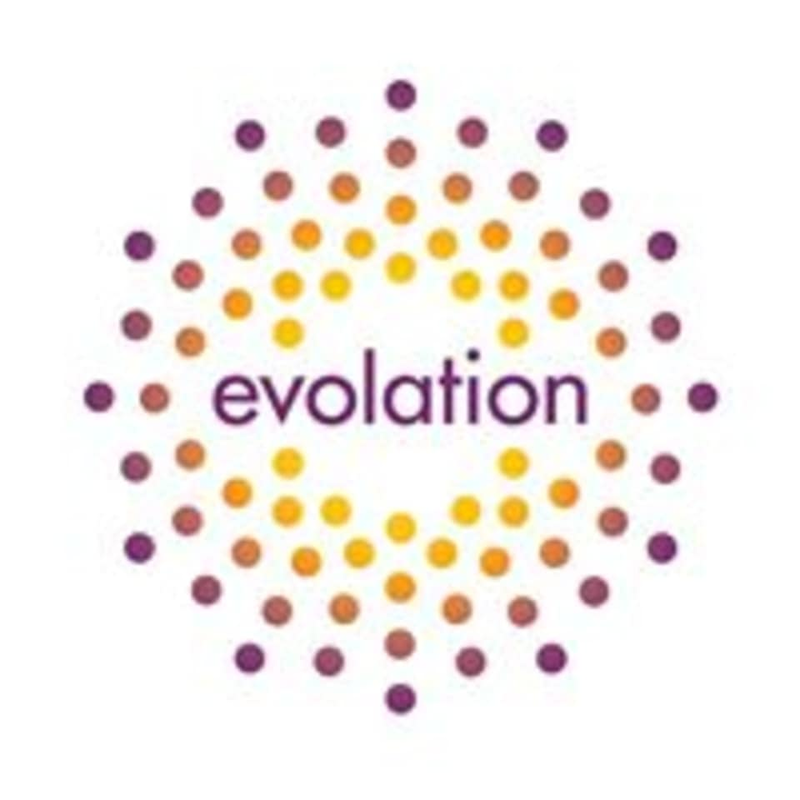 Evolation Yoga Santa Barbara is located at 5320 Carpinteria Avenue, in Suite F.
Wasn’t what I was expecting.